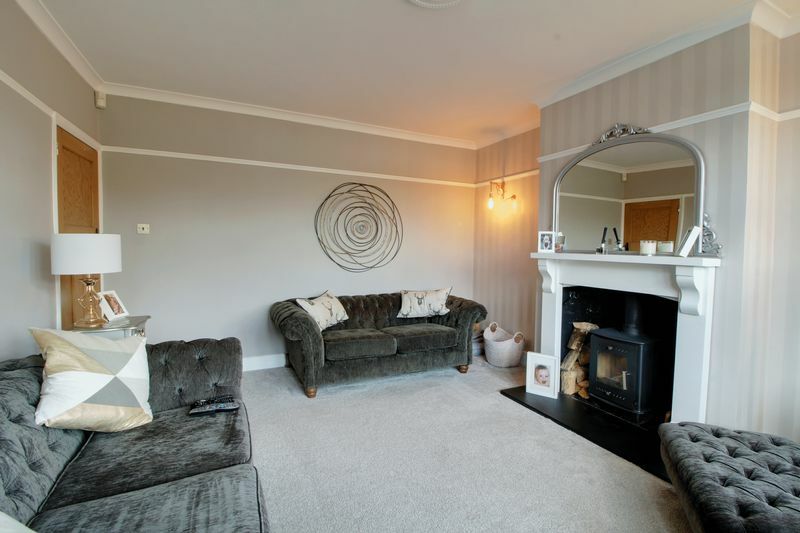 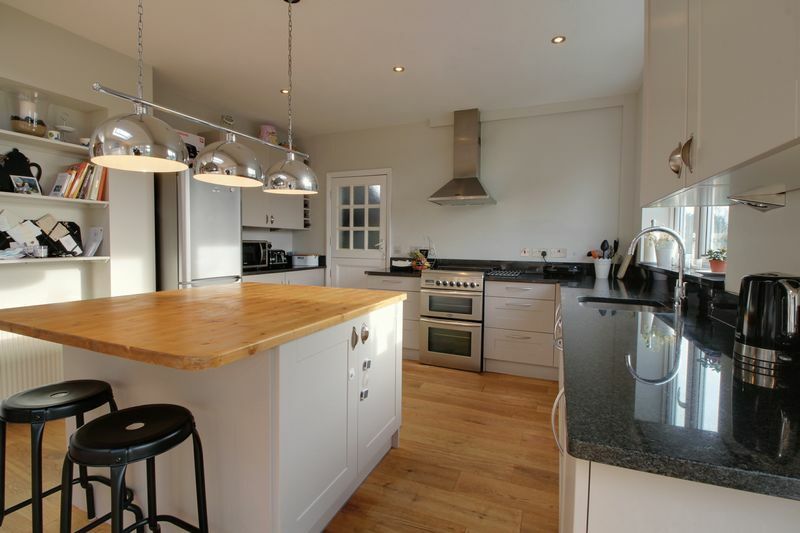 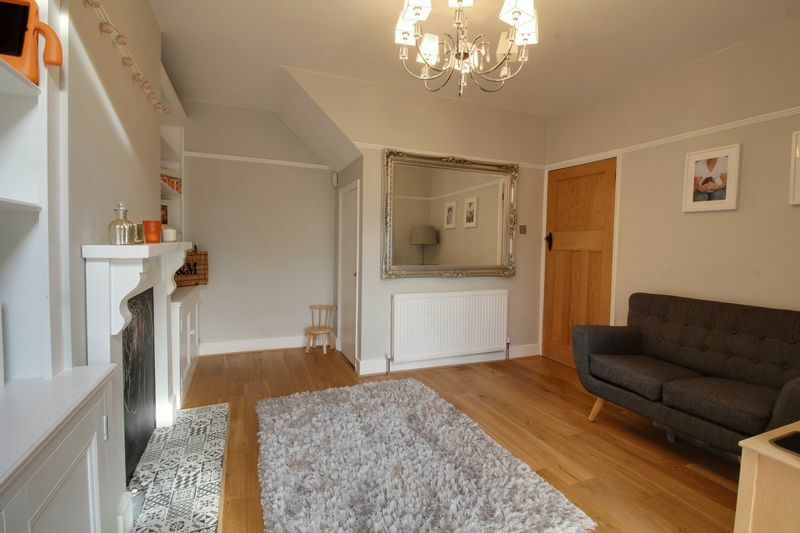 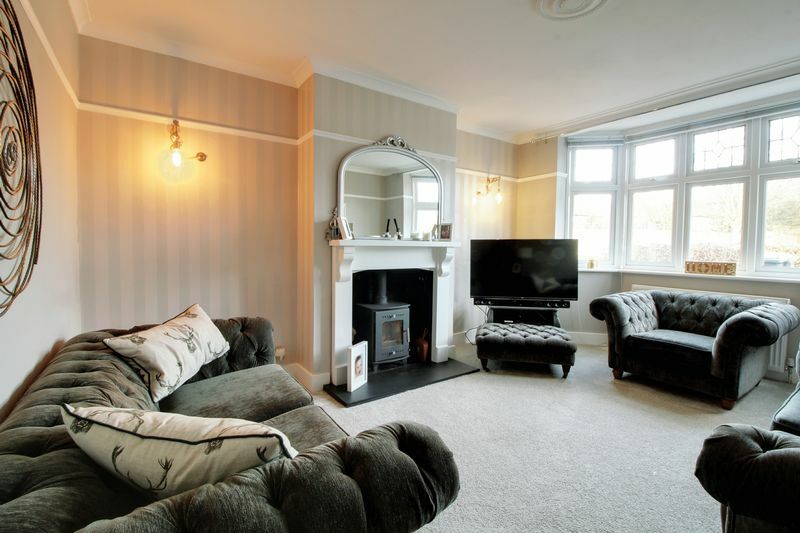 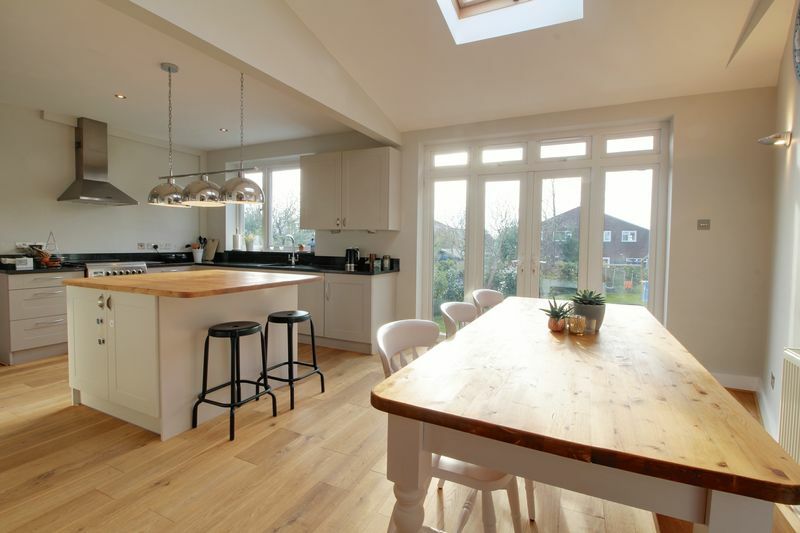 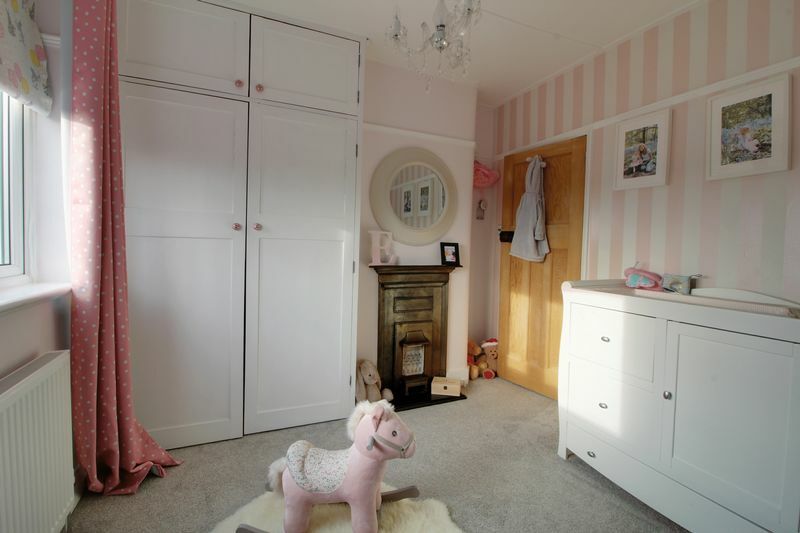 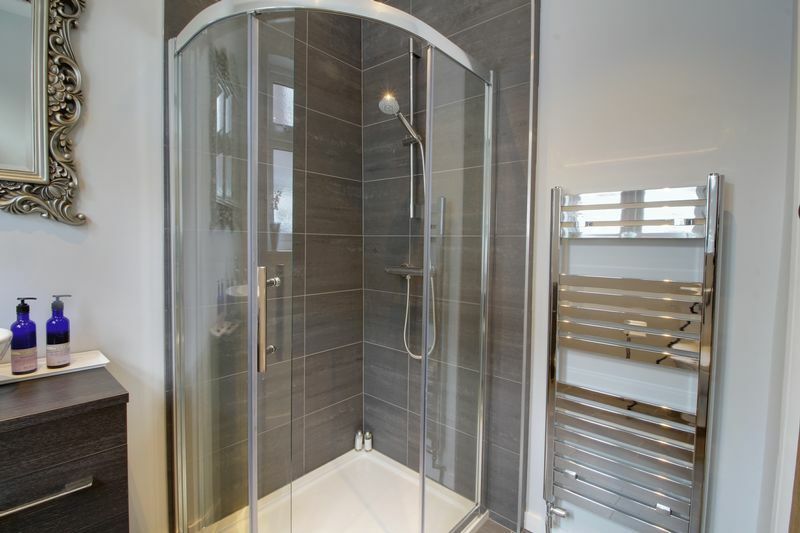 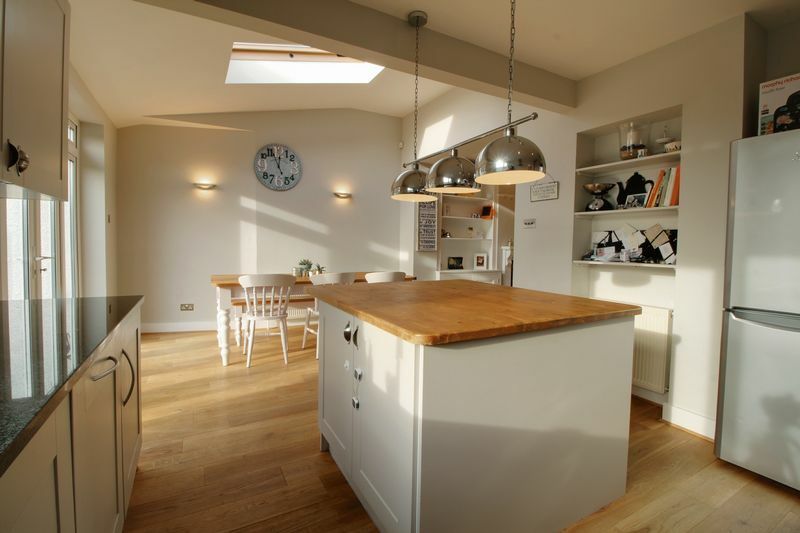 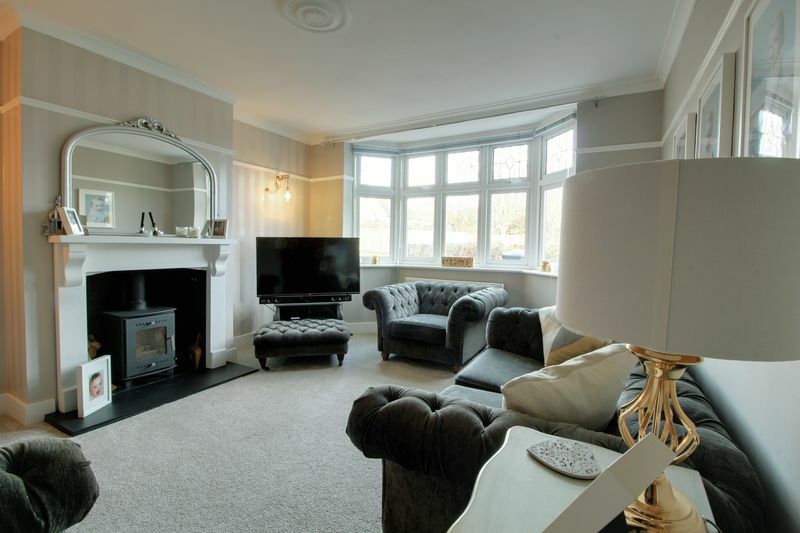 A charming and beautifully presented semi-detached house recently refurbished throughout. 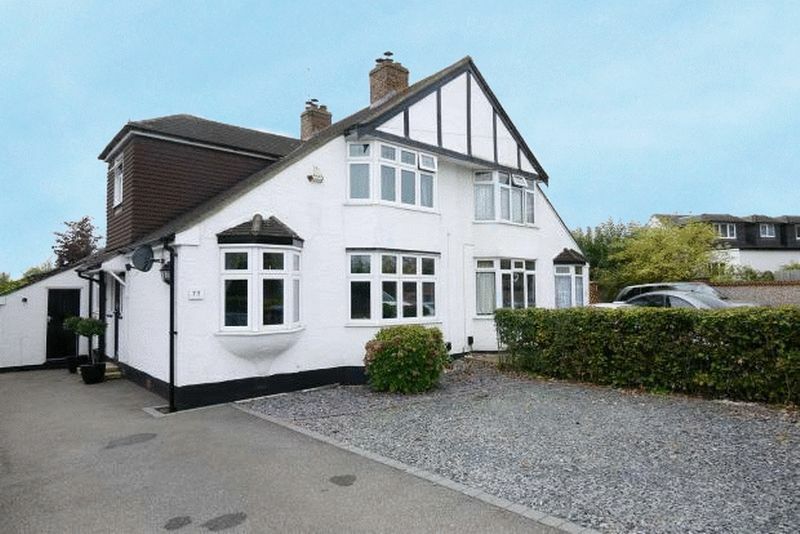 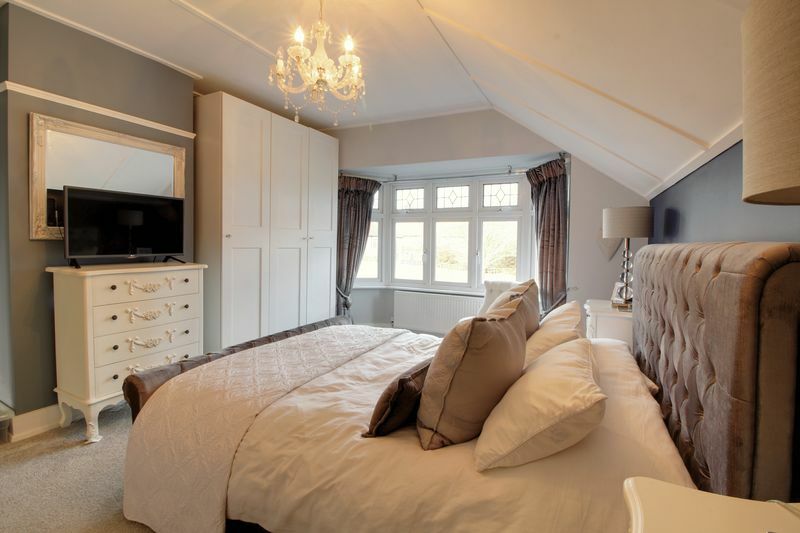 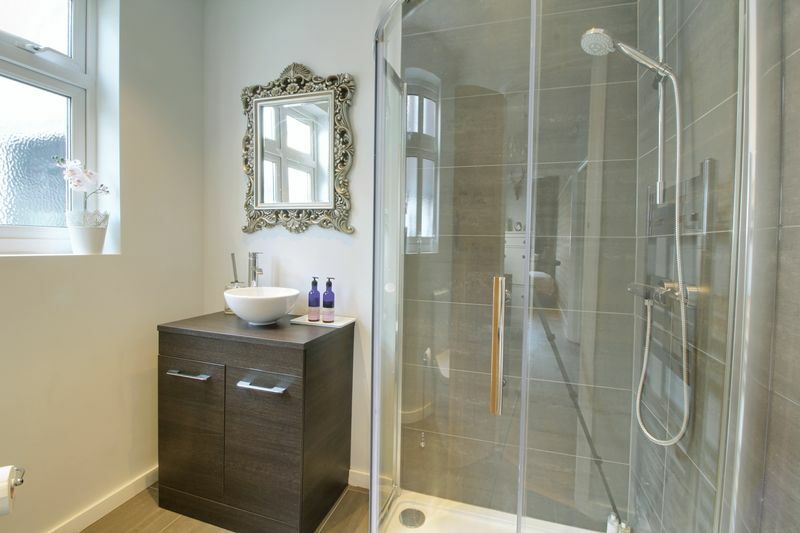 Situated within level walking distance of the VILLAGE and TRAIN STATION. 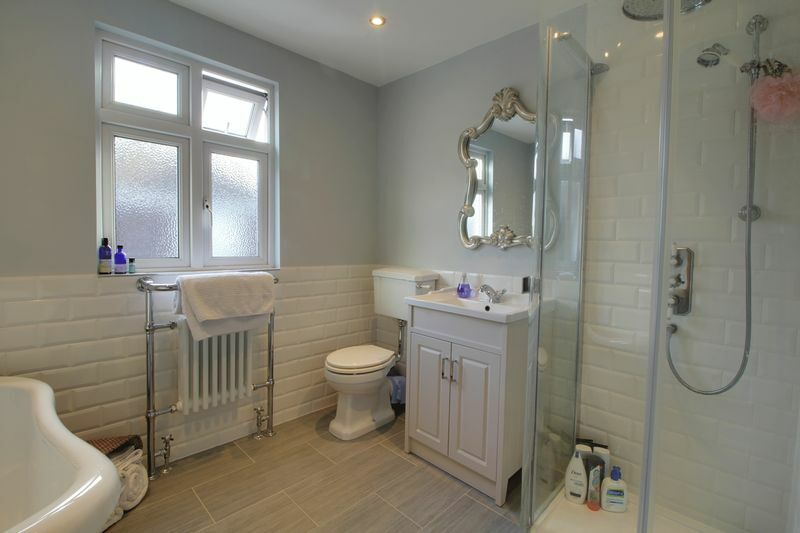 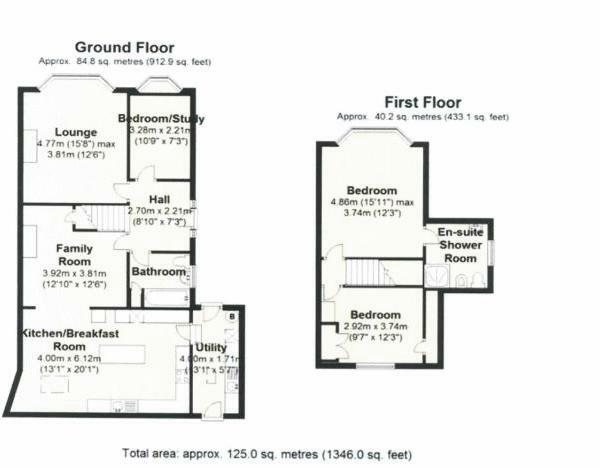 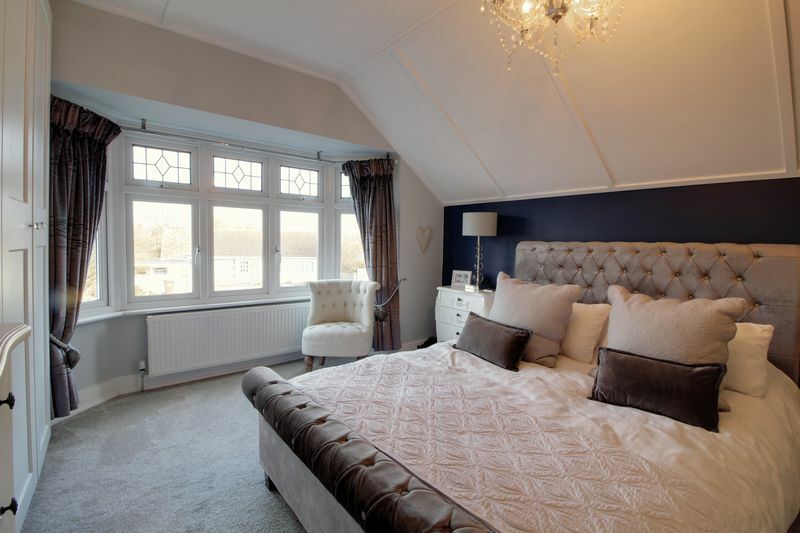 The property offers spacious accommodation including: entrance hallway, spacious lounge, 3 bedrooms, kitchen/breakfast room, downstairs shower room, utility room and family bathroom. 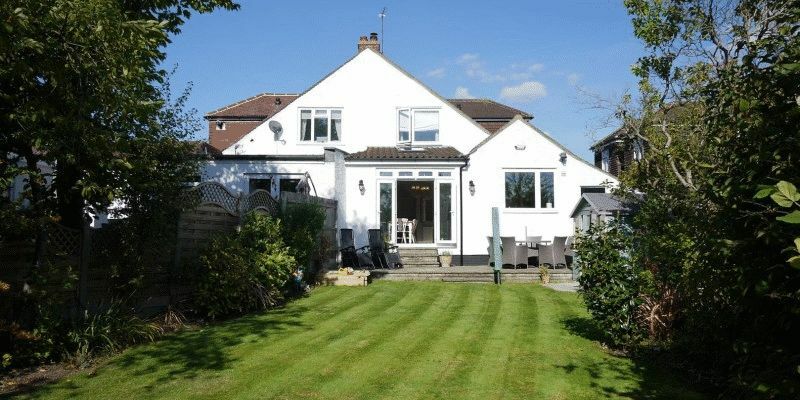 There is a lovely south facing garden approximately 80ft in length with patio area to front, summer house and garden shed to rear. 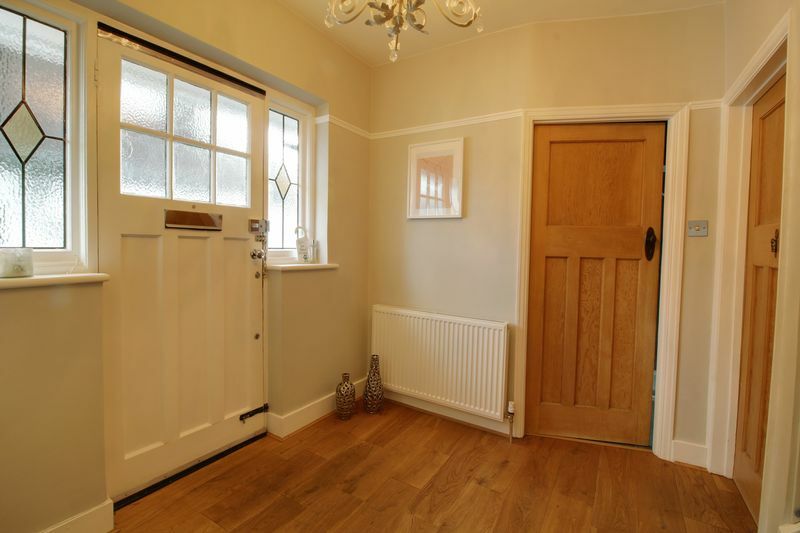 Own drive with off street parking for approximately 2/3 cars. 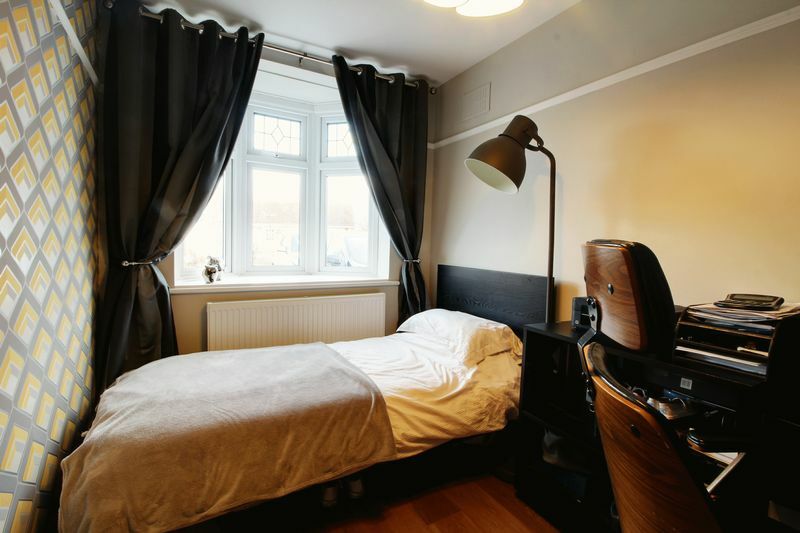 The tree lined Theobalds Road runs between Northaw Road East and Station Road and is therefore within easy reach of Cuffley Village with an excellent selection of local shops and restaurants, as well as a mainline train station with direct links into London's Moorgate, Finsbury Park and Highbury & Islington.